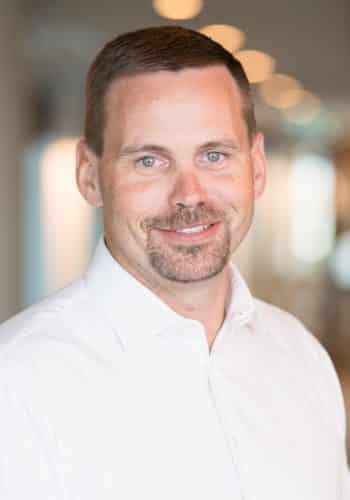 Rag Udd was appointed Vice President Technology Global Transformation in October 2018. In this role, Rag is responsible for the accelerated deployment and global application of key transformational technology initiatives across all BHP businesses. Rag has been with BHP since 1997. He was previously BHP Billiton Mitsubishi Alliance (BMA) Asset President from 2015, the world’s largest exporter of seaborne metallurgical coal. Other prior roles include Vice President Production – Logistics and Infrastructure, Project Director – Outer Harbour, and General Manager Rail in Iron Ore. Prior to BHP, Rag worked in the base‐metals sector. Rag is an industry champion and was appointed president of the Queensland Resources Council in 2016. He holds a Bachelor of Applied Science in Mining Engineering, a Masters of Engineering, and an MBA.